Smooth Milkman Heritage E-Liquid 60mL is the ultimate tobacco blend that offers a perfect mix of savory and smootth, perfect for any time of the day. The Milkman takes the classic tobacco flavor we all know and balances it perfectly with a blend of delicious caramel and a smooth vanilla aftertaste that will keep you coming back for more time and time again. The Heritage line from Milkman is changing the tobacco vape game with their unique twists on classic blends. They do this using only the finest and freshest ingredients available to create the best tasting flavors imaginable. 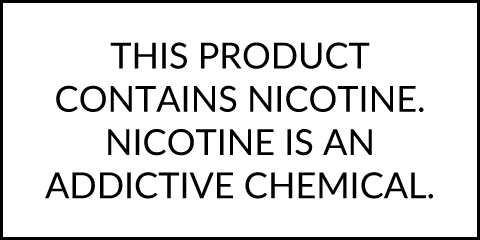 Kill those tobacco cravings with this unique and long-lasting flavor from The Milkman available in 60mL child-resitant bottles with strengths ranging from 6mg down to nicotine free.